Jackie Bornstein brings her rich tones and beautiful tunes from across the globe to Paris Cat Jazz Club. 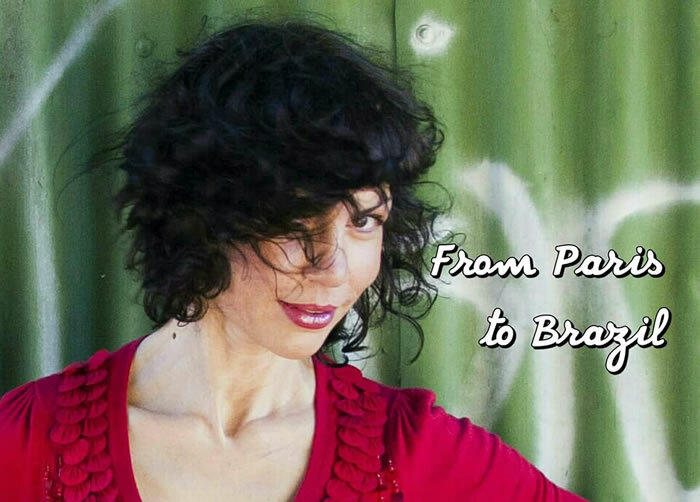 Be transported by a gorgeous French, Portuguese and Spanish program performed by a line-up of Australia's top jazz musicians. Jackie takes her audience on a journey through the jazz manouche of Paris, the nuevo canciÃ³n of Chile and the bossa nova of Brazil. Featuring a mixture of swing, bossa and poetry-driven songs by influential composers including Antonio Carlos Jobim, Maria Grever, Charles Trenet, Kurt Weill, Jacques Brel, Violetta Para and more. Jackie is one of Melbourne's most captivating singers, with sold-out shows at her 2018 Melbourne Recital Centre debut and at the 2018 and 2017 Melbourne International Jazz Festival and a regular at Melbourne's top jazz venues. Known for her rich tones and ability to get to the heart of a tune, Jackie brings a powerful energy to each performance. Embracing the sounds and perspectives of lyrics written in multiple languages, Jackie's repertoire features composers from across the globe. Performers include Jackie Bornstein (voice), Nathan Slater (guitar), Anthony Schulz (accordian), Philip Rex (bass) and Ryan Menezes (drums).